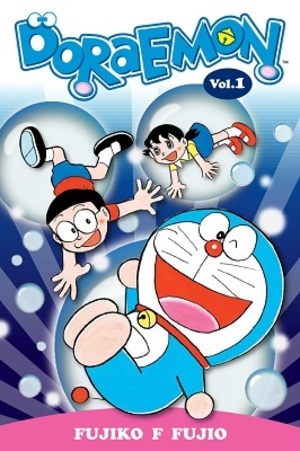 Doraemon is a robot cat sent from the 22nd Century to watch over Noby – a good kid who is terrible at sports, never studies, and always gets into trouble! To help Noby out of a sticky situation, Doraemon uses gadgets from his 4th dimensional pocket, but it causes unpredictable results! Can he help turn Noby’s luck around?